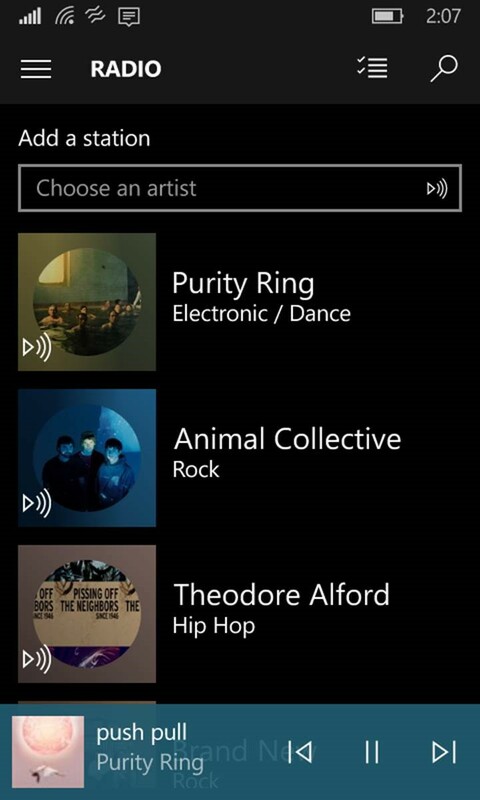 We’ve continued to pump out updates for the Groove app for Windows 10 every few weeks or so. We’ve released a special one for Window Insiders. We’re finally done “tuning our instruments” - Radio and Explore are now available in version 3.6.1299.0 of the app. 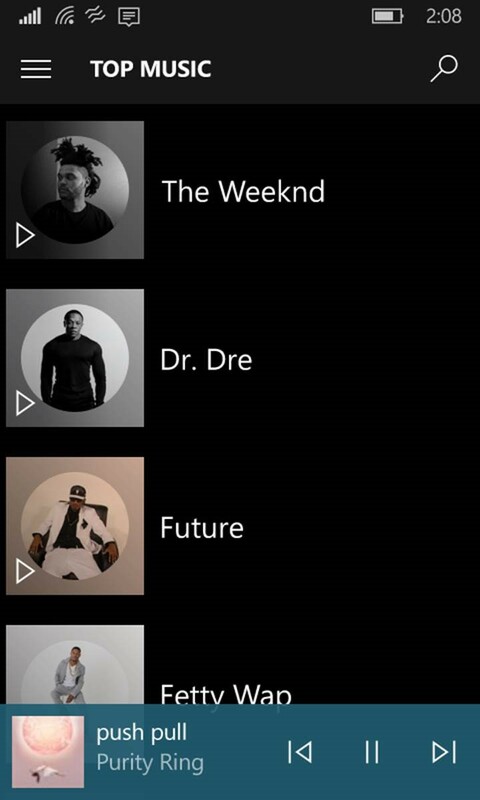 You can now use the Radio feature to create instant playlists based on your favorite artists. You can now use this first version of Explore to browse, search, and play our full music catalog, right in the app! We’re working on a few more additions for Explore with the next update. We can’t wait to hear what you think about these new features! Check out the full set of changes in this update in our post on the Microsoft Community forums.